Front Door Fashion is excited to announce we will now be carrying the coveted Gal Meets Glam Collection! The Charleston based brand is a line of modern, feminine dresses designed by blogger Julia Engel. Julia Engel started her fashion blog, Gal Meets Glam, out of her college dorm room in 2011. What she didn’t know was that it would catapult her career. “What exactly is a Style Appointment?”, you ask? We are taking you inside this sought-after Dallas-based service to show you what the all the buzz is about. The pattern that can do no wrong, stripes are a welcome addition to any wardrobe. Vertical, horizontal, diagonal, interlaced, breton, pinstripe, candy stripe—the types and treatment of the stripes is seemingly endless, and so are the outfit possibilities for them. Of course, many women tend to steer clear of this linear pattern, worried it will widen their frame. 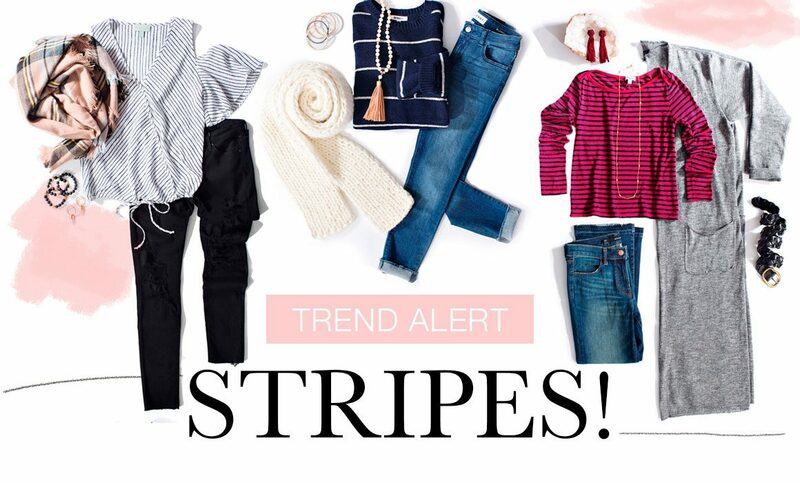 However, when styled properly, stripes can be a striking and slimming style you’ll want to wear on repeat. The hardest part of Valentine’s Day isn’t always planning the event; it’s planning what you’re going to wear to said event. 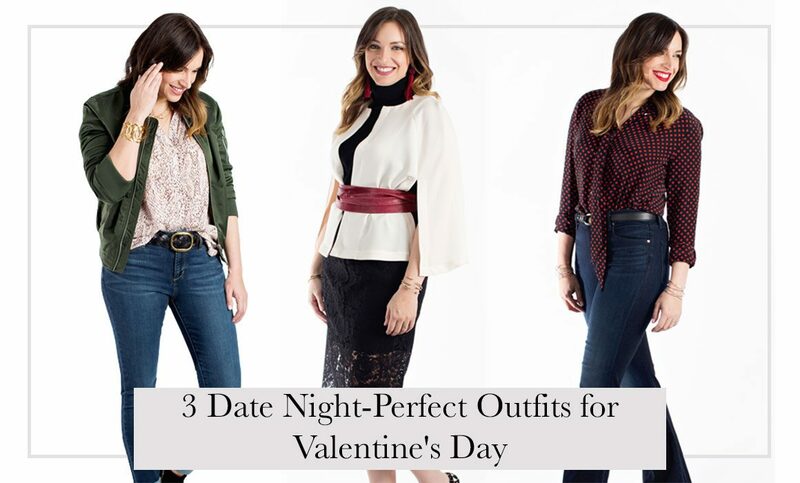 So instead of wrestling with your wardrobe to pull off the perfect date night attire on your own, we’ve whipped up a few Valentine’s Day looks to fit with a range of occasions. Oh, and the best part? These polished ensembles are all stylish, chic and excellent alternatives to the typical red dress.